Trekking cottage apartment, Sardinia, sleeps 4, air con, heater, WiFi, bikes. 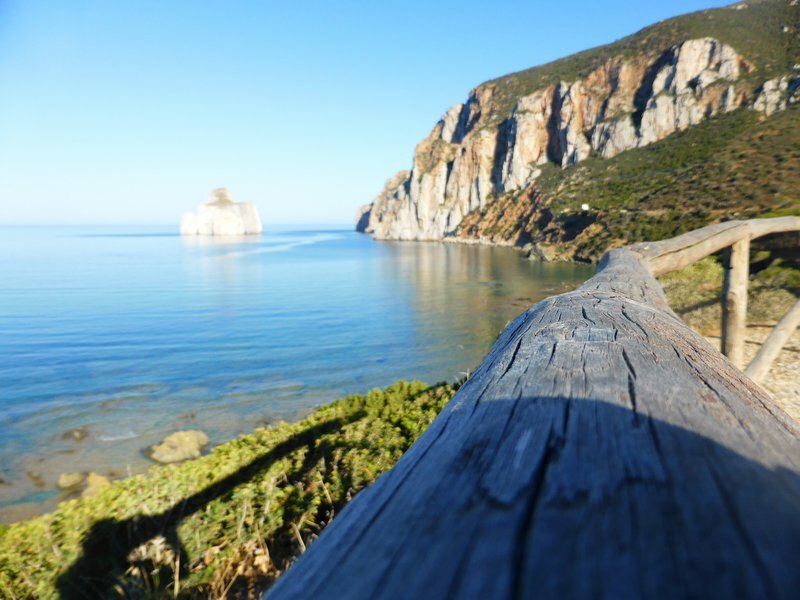 1 of 47Trekking, hiking, and mountain biking are very popular in Sardegna. Trekking cottage apartment. Please leave the property as you found it. No eating or drinking in bed please, use the dining table. Make sure you remove all sand outside before showering as the drain will block. No rubish or food waste to be left when you leave. No food to be left in the fridge. Turn gas on and off when using. Dont leave lights on when you are not in the property. San Benedetto is on the edge of a nature reserve so you are always close to nature. With many paths for trekking or mountain biking from your door. There is also rock climbing here and at Domusnovas. There is a small shop in the village and a regular bus service to Iglesias If you don't want to drive with a train connection from the airport at Cagliari. 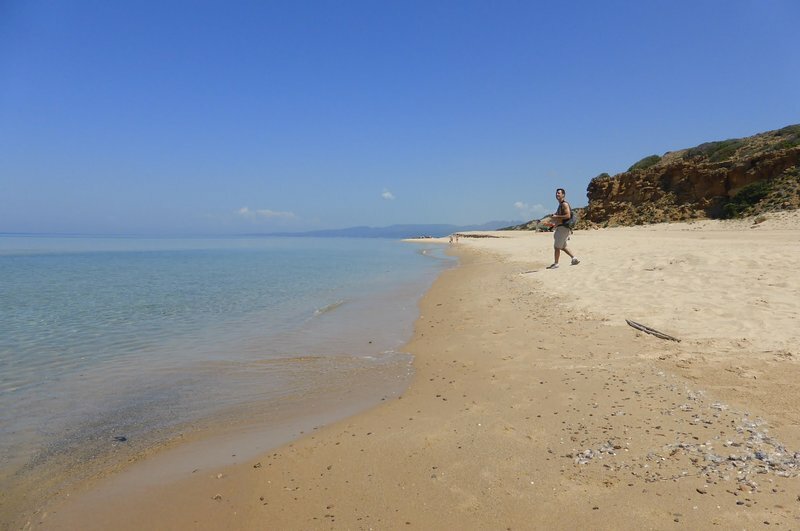 Closest beach is around 15 minutes by car. Access to roads north and south are easy. Airport Cagliari just 45 minutes by car. There is a train link from the airport to Iglesias, I can pick you up from the station if you like. Buses run from Iglesias to San Benedetto regularly and return so getting around is no problem but I would recommend a car. There are now two bikes available for you to use Free of charge but use at you're own risk and except full responsibility.